BACKGROUND: This instruction sheet contains general practices followed by the Library of Congress for assigning subject headings to individual works being cataloged and for constructing subject heading strings in the Library of Congress subject heading system. This instruction sheet begins after the initial steps of subject analysis have taken place, that is, after an examination of the item to determine its subject focus and an identification of how that basic subject is expressed with the controlled vocabulary of the Library of Congress subject heading system. 1. General rule. 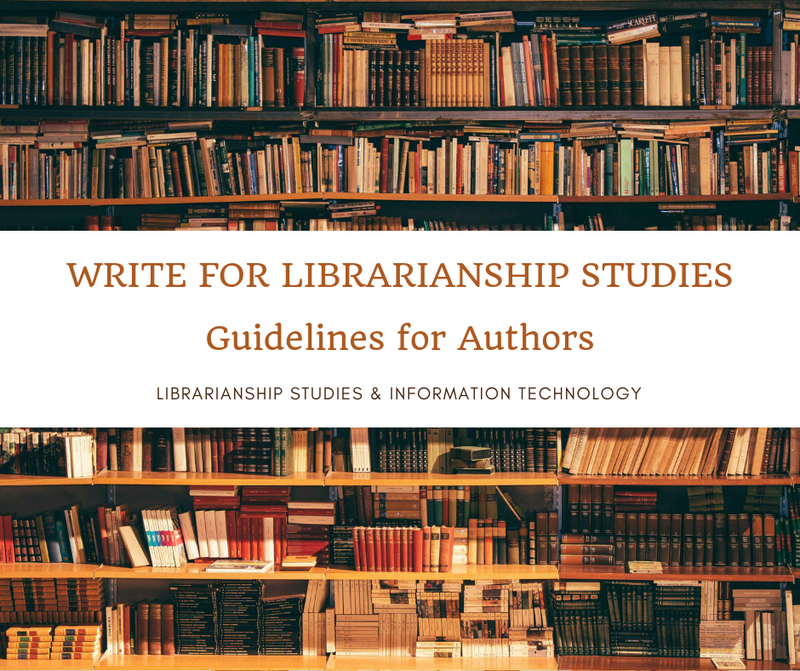 Assign to the work being cataloged one or more subject headings that best summarize the overall contents of the work and provide access to its most important topics. Assign headings only for topics that comprise at least 20% of the work. In the case of a work containing separate parts, for example, a narrative text plus an extensive bibliography or a section of maps (cf. H 1865), or a book with accompanying materials, such as a computer disc, assign separate headings for the individual parts or materials if they constitute at least 20% of the item and are judged to be significant. Note: There are certain works to which the Library of Congress assigns no subject headings because of their very general or amorphous nature, for example, a general periodical or a collection of essays with no discernable theme. In addition, it is Library of Congress practice not to assign subject headings to texts of sacred works or to individual works of belles lettres with no identifiable theme or specific form (cf. H 1775 sec. 3.c.). 2. Cataloging treatment. Assign subject headings that correspond to the cataloging treatment of the work. For example, to a record that represents a collected set, such as a periodical, monographic series, or multi-part item, assign headings that characterize the general contents of the set as a whole. To a record that represents an analytic in a collected set, assign headings that represent the specific contents of the analytic item. To a work that contains both text and commentary, assign headings to represent either the text or the commentary depending upon the descriptive treatment of the item (cf. H 1435). Assign headings based on an analysis of the contents of the work being cataloged. Subject headings do not need to be justified by descriptive cataloging notes. 3. Number of headings. The number of headings that are required varies with the work being cataloged. Sometimes one heading is sufficient. Generally a maximum of six is appropriate. In special situations more headings may be required. Do not assign more than ten headings to a work. Note: As many as ten Children's Subject Headings (formerly called Annotated Card Program (AC) headings) may be assigned to a juvenile work in addition to the assigned Library of Congress subject headings. If more than one heading is present, Library of Congress catalogers assign them in order of predominance. See H 80 for instructions on order of headings. 4. Specificity. Assign headings that are as specific as the topics they cover. Specificity is not a property of a given subject heading; instead, it is a relative concept that reflects the relationship between a subject heading and the work to which it is applied. For example, a seemingly broad heading like Psychology is specific when it is assigned to an introductory textbook on psychology. The method through which specificity is achieved depends on the nature of the available headings. In many cases, specificity can be achieved by assigning a basic heading consisting of one word or a phrase; in other cases, specificity can be achieved by subdividing a heading. See sec. 15 below for a discussion of the construction of subject headings. Follow the hierarchical reference structure built into the subject authority file (cf. H 370) to find as close a match as possible between the topic of the work and the headings that exist to express that topic in the Library of Congress subject heading system. In situations where a needed heading is neither established in the subject authority file nor able to be constructed using free-floating elements, see H 187 for general guidelines on establishing new subject headings. Assign a heading that is broader or more general than the topic that it is intended to cover only when it is not possible to establish a precise heading, when an array of headings is needed to express the topic, or when the assignment of a more general heading is called for by special instructions in the Subject Headings Manual. For example, H 1334 and H 1334.5 contain instructions to add a heading of the type [city]-Buildings, structures, etc. to works that discuss an individual named building or a category of buildings in a city from the architectural standpoint. Title: Revolutions yesterday and today. 650 #0 $a Revolutions $x History. 651 #0 $a Cuba $x History $y Revolution, 1959. Title: By land, sea, and air : the story of transportation. 650 #0 $a Transportation $x History. Title: In praise of single parents : mothers and fathers embracing the challenge. 650 #0 $a Single parents $z United States. [not 650 #0 $a Single mothers $z United States. Title: South Carolina fruit tree survey, 1975 : peaches-apples. 650 #0 $a Peach $z South Carolina $v Statistics. 650 #0 $a Apples $z South Carolina $v Statistics. If more than three of the subtopics are discussed in the work, assign the broad heading instead, unless the rule of four, described below, applies. 9. Rule of four. In certain circumstances it may be preferable to assign headings for four subtopics of a broad concept. If a heading covers a broad range and each subtopic forms only a small portion of that whole range, assign the four subtopics instead. For example, for a discussion of the works of four American literary authors, a heading for each author may be assigned since the heading American literature--History and criticism covers the works of all American authors. Do not exceed four subtopics under any circumstances. Title: Cancer morbidity and mortality among Danish brewery workers. 650 #0 $a Cancer $z Denmark. 650 #0 $a Cancer $x Mortality $z Denmark. 650 #0 $a Brewery workers $x Diseases $z Denmark. 650 #0 $a Brewery workers $x Mortality $z Denmark. Title: Lipid metabolism in ruminant animals. 650 #0 $a Ruminants $x Metabolism. 650 #0 $a Lipids $x Metabolism. 11. Additional aspects. In the headings assigned to a work, bring out important additional aspects, such as limitation to a specific place or time, focus on specific named entities, and presentation in a particular form. These aspects may be expressed by means of headings themselves, adjectival qualifiers in headings, or subdivisions. See sec. 16 below for a discussion of complete subject heading strings with subdivisions. a. Place. Geographic features and jurisdictions can play a key role in the contents of a work in terms of location, setting, derivation, or origin, and need to be reflected in the assigned headings. See H 690 - H 910 for instruction sheets on geographic headings and subdivisions, and H 320 and H 350 for guidelines on national adjectival qualifiers in subject headings. b. Time. 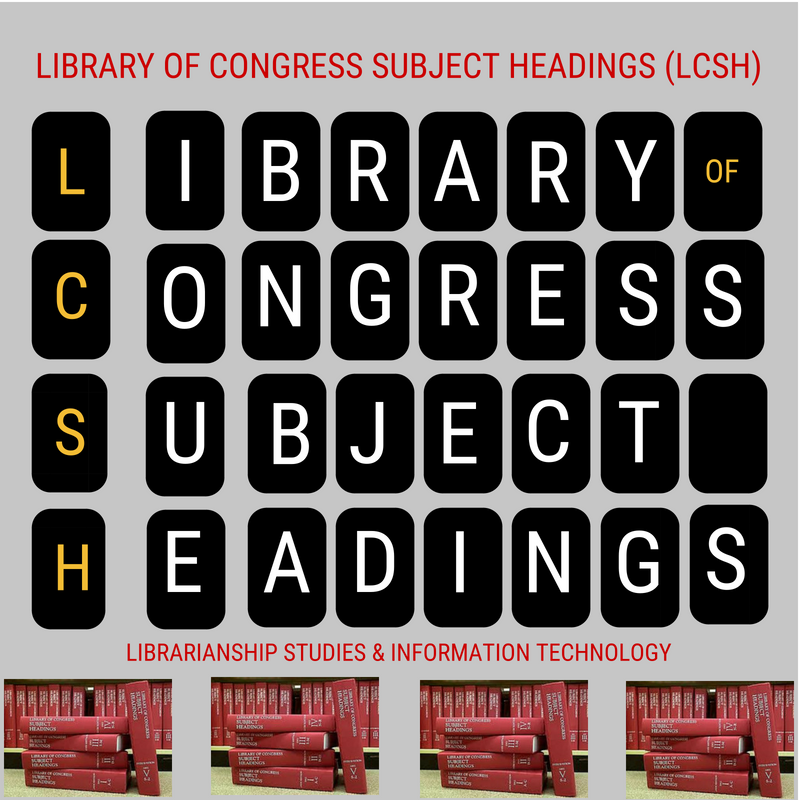 Express the chronological aspects significant to the contents of the work in situations where the Library of Congress subject heading system allows it. See H 620 for a discussion of chronological headings and subdivisions. c. Named entities. Assign headings from either the name authority file or subject authority file for individual persons, families, corporate bodies, projects, events, buildings, named products, uniform titles, etc., that are significant to the contents of the work. Assign headings of this type when these named entities are critical to the subject of the work as a whole, even if discussion of them does not form 20% of the work. See H 430 for instructions on assigning name headings as subjects and H 405 for a discussion of which file to consult to find authority records for ambiguous named entities. d. Form. Assign form headings and subdivisions to represent what the item itself is, that is, its format or the particular type or arrangement of data that it contains, in situations where headings or subdivisions for these types of materials exist, and it is Library of Congress practice to designate them. Consult the instruction sheets for particular types of materials in the Subject Headings Manual, for example, dictionaries (H 1540); genealogy (H 1631); illustrations (H 1659); juvenile materials (H 1690); software (H 2070); treaties (H 2227). If the title is misleading, euphemistic, or cryptic, do not use the title as a guide to the contents of the work. If the topic is one that as a matter of policy is not expressed in subject headings, do not bring out this aspect in the assigned subject headings. For example, do not assign specific headings to reflect a narrow time period in the history of a village. Instead, apply a general free-floating century subdivision (cf. H 620, sec. 3.d.(1)). If the title is general but the work is actually on a more specific topic, assign heading(s) for the specific topic. If many topics are listed on the title page in the manner of a table of contents, treat them as a table of contents. 13. Additional headings. Because of the complex nature of certain topics, or special practices that have been developed for particular topics, additional headings may be required. Consult the appropriate instruction sheets in the Subject Headings Manual or scope notes in the subject authority file for guidance on handling these situations. For example, special provisions exist for works on foreign relations (H 1629); folklore (H 1627); public opinion (H 1955); biography (H 1330); local history and genealogical source materials (H 1845); and other special topics. 14. Objectivity. Avoid assigning headings that label topics or express personal value judgments regarding topics or materials. Individual cataloger knowledge and judgment inevitably play a role in assessing what is significant in a work's contents, but headings should not be assigned that reflect a cataloger's opinion about the contents. Consider the intent of the author or publisher and, if possible, assign headings for this orientation without being judgmental. Follow stated intentions of the author or publisher in such matters as readership, audience level, treatment as fact or fiction, etc. Compound phrases: Children and animals; Bolts and nuts; Comic strips, books, etc. There is no general rule for correlating elements of compound topics when establishing precoordinated headings. New headings are usually formulated following precedents and patterns that exist in a particular discipline or field of knowledge. See H 290 - H 360 for instructions on formulating headings of certain types. Whenever it is feasible, consistency in form and structure among similar headings is achieved through the use of recurring patterns. For example, see H 1580 and H 1675 for instructions involving headings for effect and influence of one topic on another. 16. Complete subject heading strings with subdivisions. Each subject heading assigned to a work should be in the form of a complete string composed of a number of prescribed elements of which headings established in the subject authority file represent only a part. In many cases, it is not sufficient to select an individual heading or heading-subdivision combination from the subject authority file. As appropriate, supply additional elements to represent subtopic, place, time, and form in accordance with instructions in the subject authority file and the Subject Headings Manual. Consult H 1075 for general instructions on subdivisions, including the four types of subdivisions and the prescribed orders for combining them in meaningful subject heading strings. Assign subdivisions to reflect the contents of the work without regard to the size of the file under the basic heading. Library of Congress, "Assigning and Constructing Subject Headings H 180," https://www.loc.gov/aba/publications/FreeSHM/H0180.pdf (accessed December 12, 2018).